Are you looking for a really tough workout that hits all the strokes AND energy systems? This week’s workout should do the trick! If done right, this sub 40-minute workout will leave you feeling out of breath, tired, sore, and pumped up! This shorter IM focused workout hits all the strokes and mixes in a kick set in the middle of the main portion of the workout. Over the course of the workout, you’ll alternate multiple energy zones, paces, and stroke types (yay, kicking). You can read more about the different training zones used in swimming here. A shorter warmup followed by some 50s kick is just enough to get the blood flowing and lungs open. The pre set is designed to warm up all the strokes. 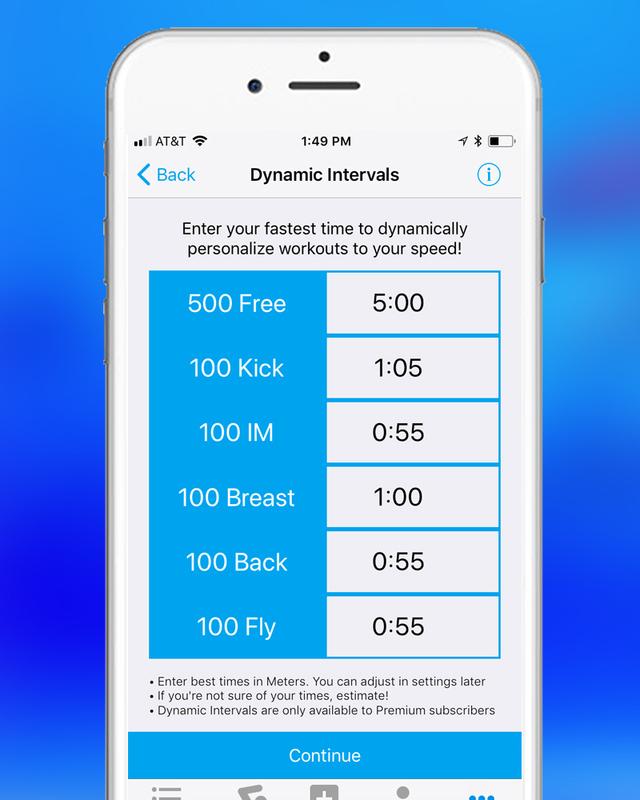 Now that your lungs are expanded after a short warmup, this second round of sets will truly wake your body up for the main set so you’re ready to swim fast when it counts. This main set is a mix of aerobic pace 50s of stroke followed by a race pace 100 IM. Individual medley training is very taxing on the body because you hit every stroke in continuous succession. The extra rest after the 100 IM allows you to catch a quick breather before hitting the next round of 50s stroke. This Main Set is intended to be very intense. If you’re not pushing it on pretty much every set, you’re not doing it justice! It’s important to let your body recover and cool down after a physically fatiguing set. 100-200 meters is the minimum recommended to flush out lactic acid that was built up during the main set. A cool down and post-swim recovery can easily take up to 30 minutes or more. Hot tub anyone? 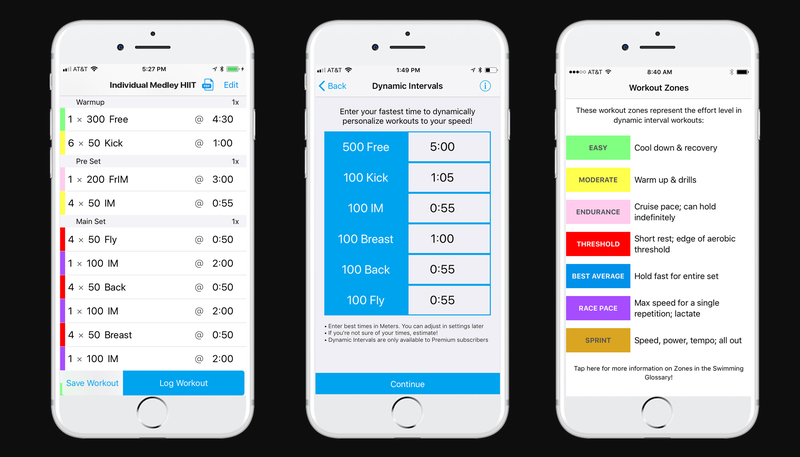 Be sure to checkout 10 Steps to Swimming Smarter Freestyle and download the MySwimPro app in the App Store for iPhone and Google Play Store for Android!